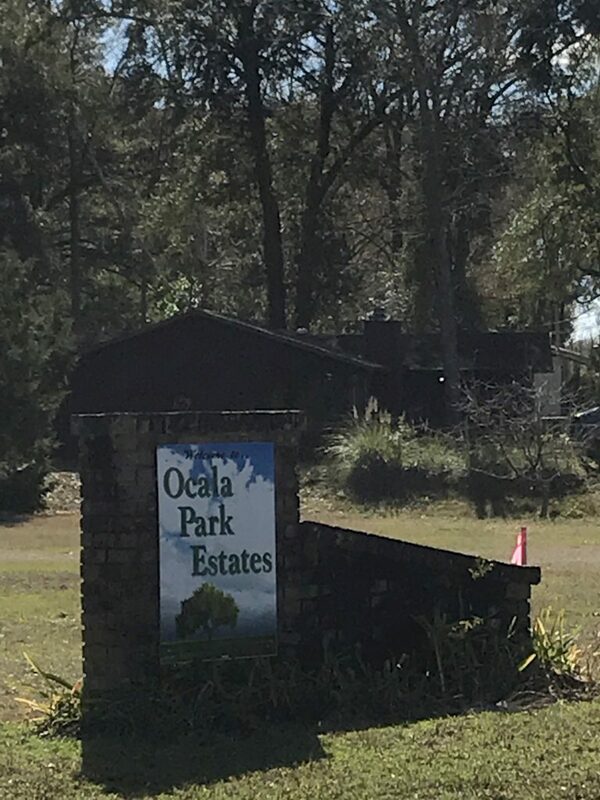 Where is Ocala Park Estates? OPE is located on the NW side on Ocala. Between Hwy 326 and Hwy 27, just east of NW 80th Ave. It sits amongst the most gorgeous horse farms in Florida. 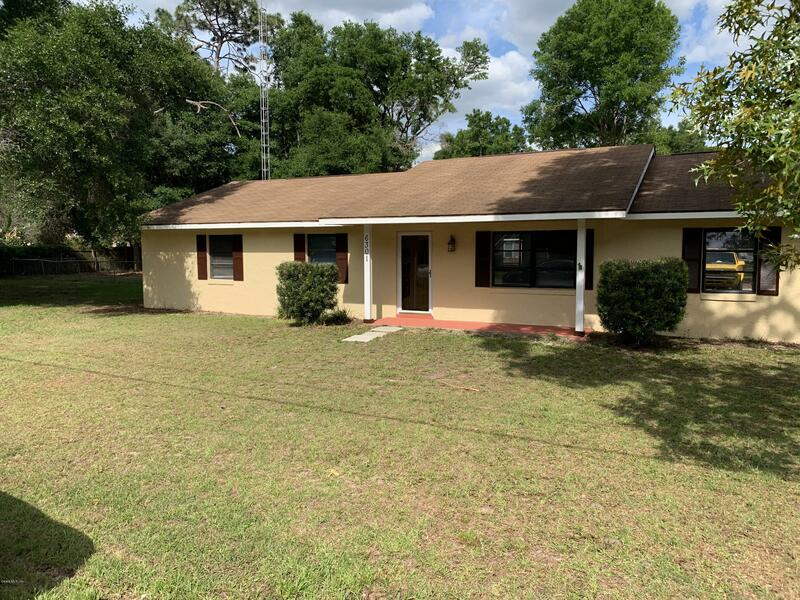 What do people like about Ocala Park Estates? People like the affordability of the homes here as well as being close to such beautiful farms. 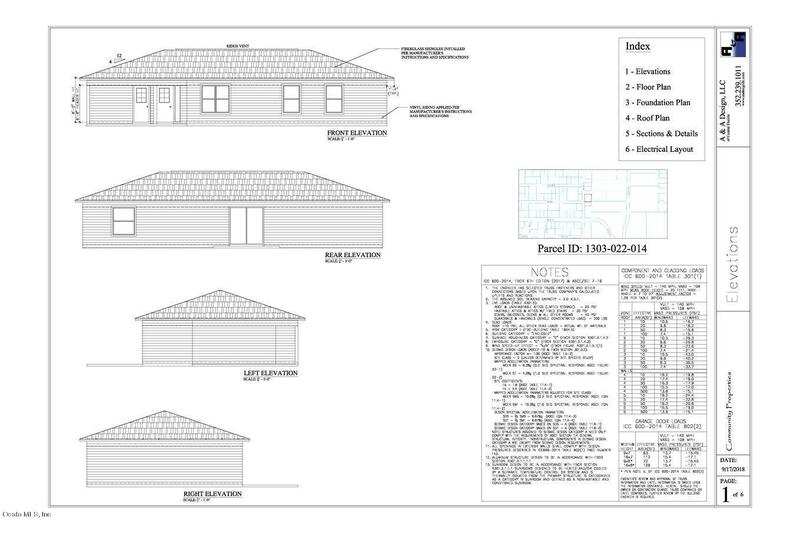 There is a diverse selection of homes from 40+ year old homes to brand new construction. What is other info about OPE? The homes are mostly on well and septic. SECO provides electric. There is no HOA but zoning regs apply. The school zones are Fessenden Elem., North Marion Middle and North Marion High. I have a home here I want to sell. What is it worth? Please click here for a free market analysis then call me so we can discuss the best marketing plan. I want look at homes here. What is available? Below is a list of what is currently available. Please take a look and let me know when you want to go out and start looking!